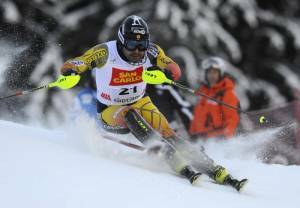 London (ON), Canada – Canadian alpine ski racer Julien Cousineau is very optimistic about his recovery after undergoing successful surgery to repair a torn anterior cruciate ligament (ACL) in his left knee in London on Wednesday. 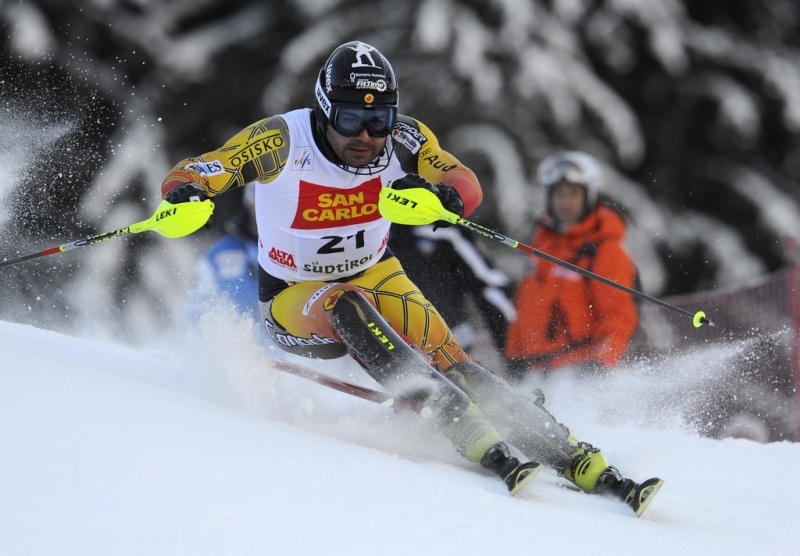 Cousineau, who turned 31 on Tuesday, suffered the knee injury in a World Cup slalom race in Adelboden, Switzerland, on Jan. 8. “I’m feeling pretty good,” Cousineau said. “The doctor was really happy with the surgery and he said to start weight bearing as soon as I can. So now I can try to put weight on it every day, so it’s good. Cousineau, whose knee gave out beneath him in the first run in Adelboden, is very familiar with the rehabilitation process, having torn his ACL in his right knee in 2004. “I know what to expect,” said Cousineau, of Lachute, Que. “My first ACL (recovery) went really quickly. I was back stronger than the year before when I started summer training. Cousineau will have the support of his wife and get to spend a little extra time at home. Cousineau, whose best World Cup results this season were 15th- and 17th-place finishes in Flachau, Austria, and Beaver Creek, Colo., respectively, returned home to Quebec on Thursday and is set to start physical therapy today. The surgery was performed at the Fowler Kennedy Sport Medicine Clinic in London by Dr. Robert B. Litchfield. Another Canadian World Cup racer, Louis-Pierre Hélie of Berthierville, Quebec, fractured his ankle this past weekend in Wengen, Switzerland. The 26-year-old competed in the super combined on Friday and in the downhill on Saturday but did not finish either race. Hélie will be returning to Canada for further evaluation.